The Party Continuette! 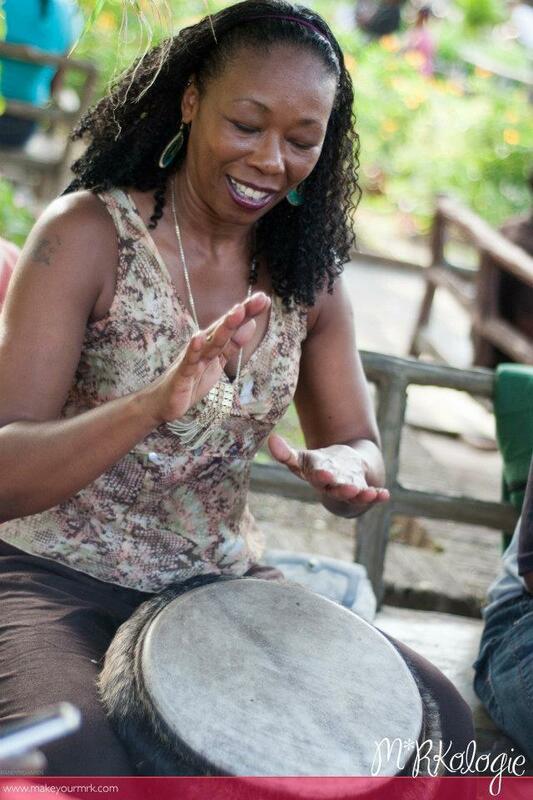 Come join Ouida Lewis, from Kingston, Jamaica and her Rydim Lyfe band in a rocking journey of Jamaican music from Ska and Rocksteady to modern day Rootz Reggae and more!! The Rydim Lyfe band includes : Michaelle Goerlitz, Carolyn Brandy, Lillie Robinson, Amikaeyla and YOU! Bring your drum!